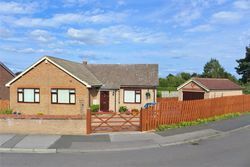 SOLO present this truly outstanding detached dormer-bungalow of distinction offering a wonderful combination of bright and elegantly proportioned accommodation with stylish and quality features throughout, in a delightful setting. Innovative contemporary design and stylish finishes combine to sunning effect in this fabulous re-imagined village home. 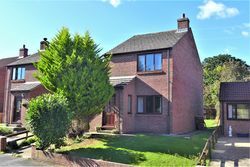 With spectacular living and entertaining space, four bedrooms, two bathrooms, landscaped garden, long drive and ample parking. 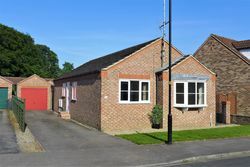 Defined by its wonderful edge of village location, generous gardens and great potential, this most appealing detached bungalow offers generously proportioned accommodation and superb scope for transformation into a striking contemporary residence. 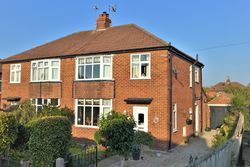 NO CHAIN - PRIME LOCATION - Fresh from a programme of modernisation and ready for immediate occupation with THREE BEDROOMS, long drive, garage and private garden delightfully situated in a convenient and quiet cul-de-sac. 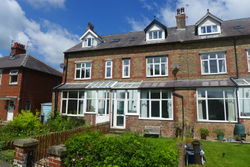 SOLO present this imposing Victorian terraced house in a peaceful backwater setting with open aspects, superbly placed for schools and the city centre. 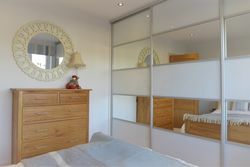 Spacious and versatile family living space over three floors (overall approx. 1832 sq. ft.). A beautifully appointed semi-detached home combining stylish quality features with versatile family orientated living space, enviably situated in a peaceful quarter of this most sought after and convenient residential area. 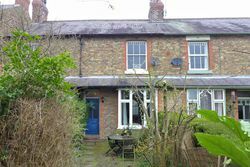 Period charm on the edge of Ripon... SOLO present this delightful mid terraced home offering generously proportioned three bedroom accommodation in a tranquil setting, convenient for lovely countryside walks yet within reach of Ripon centre. 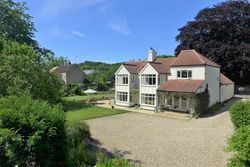 SOLO present this most deceptive property with THREE DOUBLE BEDROOMS, lawned gardens and delightful open aspects on the edge of this picturesque dales market town, perfectly positioned for a family home or country/holiday retreat.